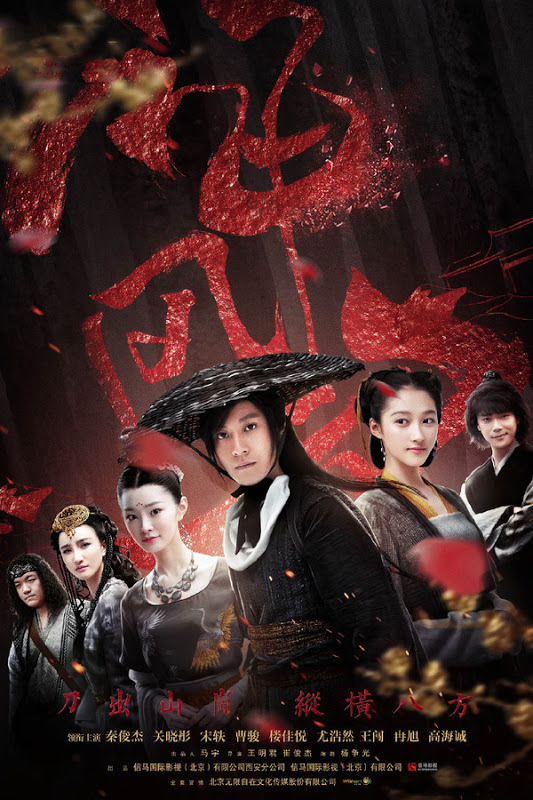 The City of the Family stars Ma Yuan, Tong Lei, Li Jian Yi, Sa Ri Na, and others and broadcasted on December 2nd on Hunan TV with 44 episodes. Beibou Gulf People stars Li Xue Jian, Liu Li Li, Du Yuan and others and has broadcasted on December 2nd on CCTV and Tencent with 32 episodes. 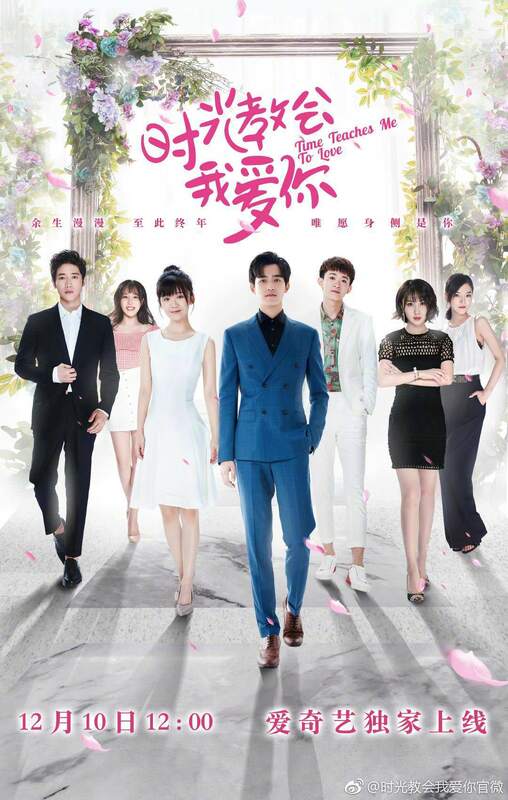 Perfect Youth starring Liu Zhi Yang, He Yu Hong and others has re-broadcast of December 3rd on Shandong TV with 36 episodes. 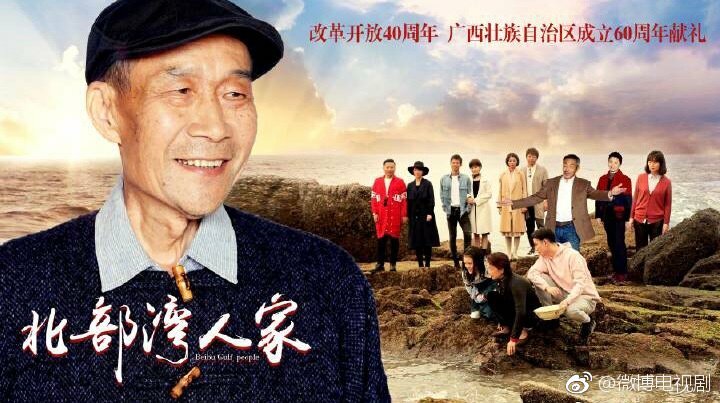 Our Youth which stars Zeng Qi, Kang Ning, Qian Dong Ni, and other folks is being broadcast in Taiwan on December 3rd and has 40 episodes. 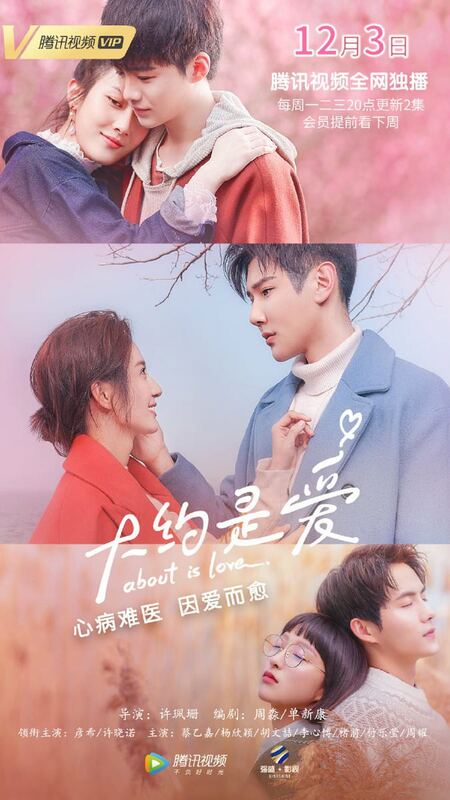 Modern romance drama About Is Love stars Yan Xi, Xu Xiao Nuo, Cai Yi Jia, Yang Xin Ying + others and has a premiere of December 3rd on Tencent with 36 episodes. 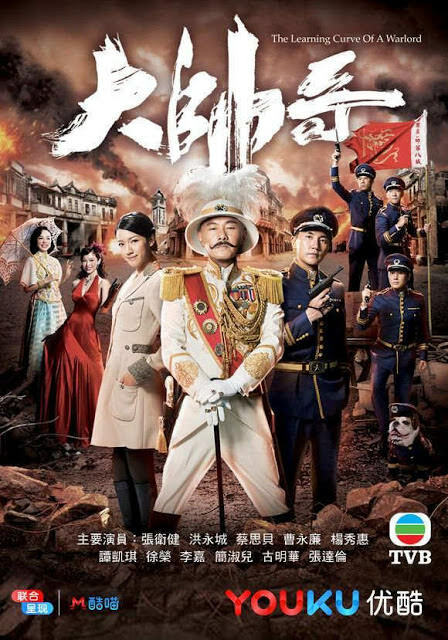 The Learning Curve of a Warlord starring Dicky Cheung, Sisley Choi, Tony Hung, Raymond Cho and others with premiere date of December 3rd on TVB with 30 episodes. The Faded Light Years, a modern work romance, stars Wang Jia, Xing Fei, Jia Zheng Yu, Li Xin Ai and others with a premiere of December 5th on Tencent with 40 episodes. 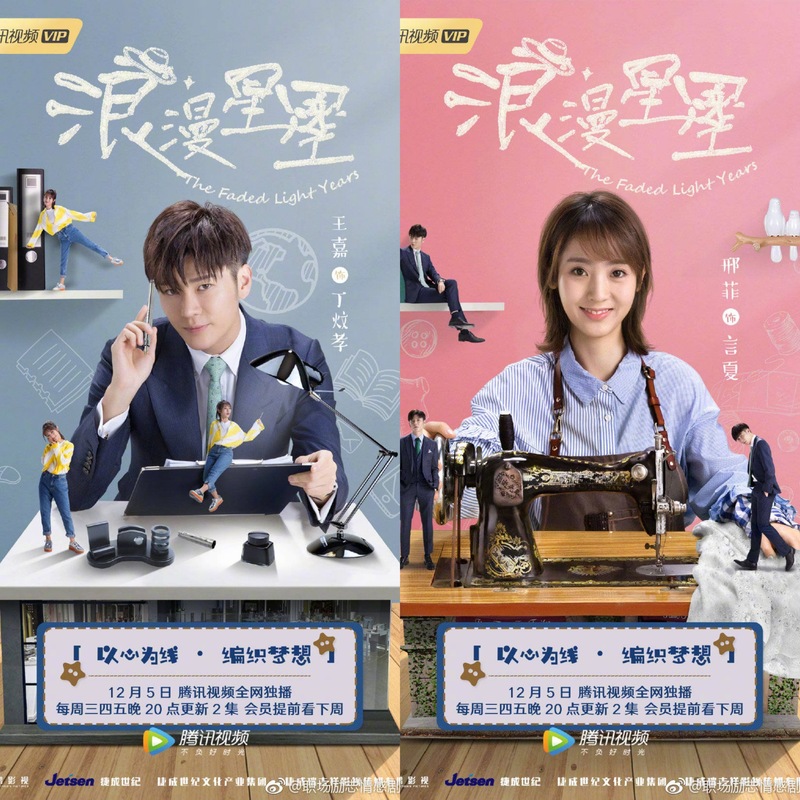 Time Teaches Me to Love, a comedy romance, stars Song Yi Ren, Jerry Yan (Yan Yi Hao) and will premiere December 10th on iQiYi with 24 episodes. 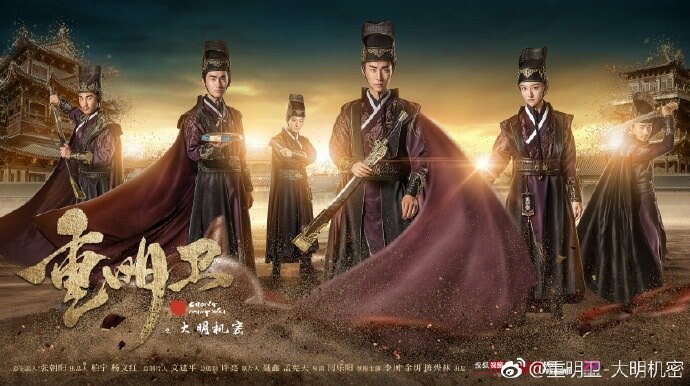 Chong Ming Wei, a youth fantasy ancient drama with mystery elements, stars Li Chuan, Yu Yi Lia, Chen Ye Lin and others with a premiere date of December 10th, 2018 at Sohu with 24 episodes. 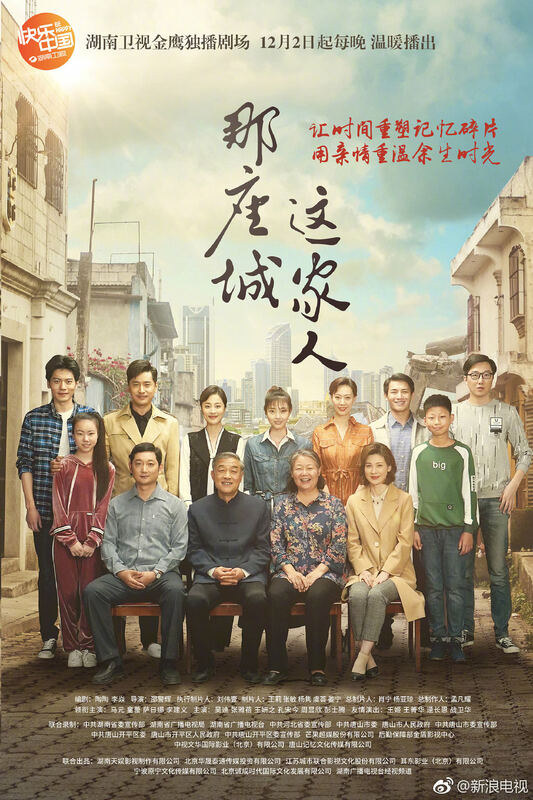 Like A Flowing River, a drama about China’s economic reforms period, will stars Wang Kai, Yang Shuo, Dong Zi Jian and others with 47 episodes for part 1 on December 10th on Beijing TV, Dragon TV, iQiYi, Youku, other platforms. The Sound of the Bell of Shanghai Bund, historical romance, will stars Wu Jing Yan, Yu Hao Ming and others on December 10th on Anhui and Zhejiang TV with 36 episodes. 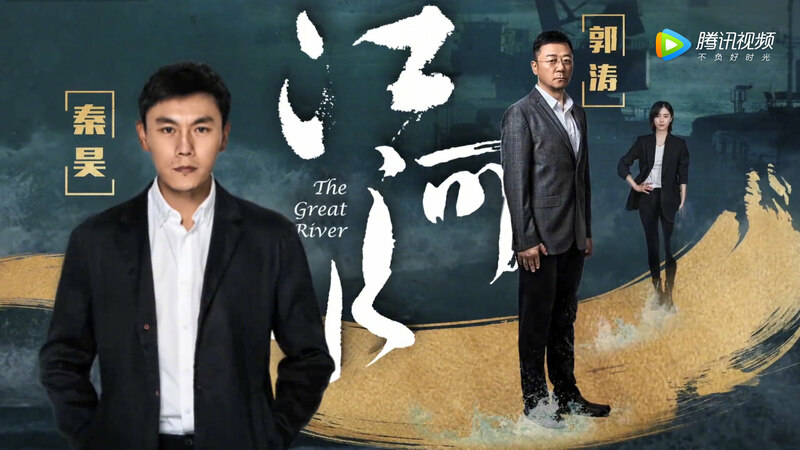 The Great River starring Qin Hao, Guo Tao, Kan Qing Zi and others will broadcast on Jiangsu TV December 14th. 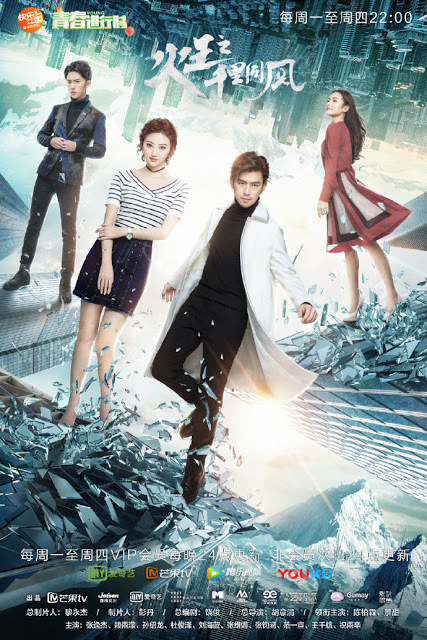 The King of Blaze Season 2 stars Chen Bolin and Jing Tian in the modern part two of the drama that will premiere December 18th with 33 episodes and will be on Hunan TV, Youku, and iQiYi. 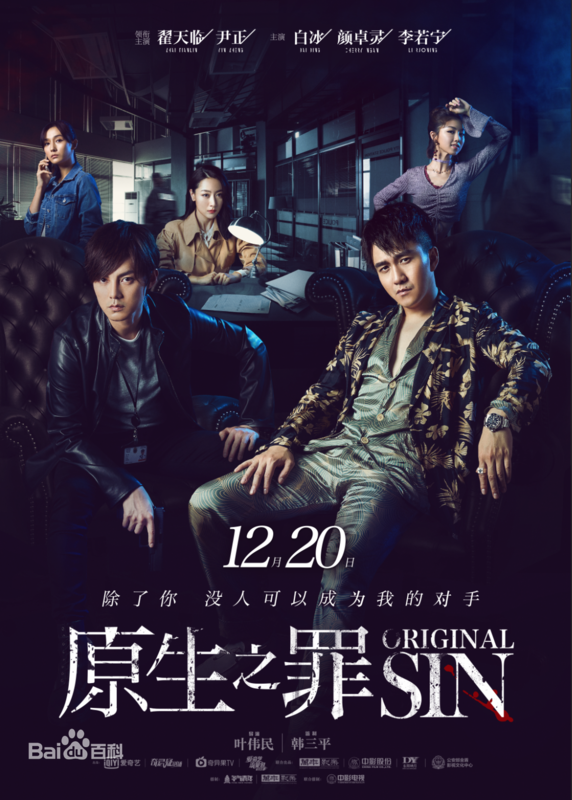 Original Sin with the leads of Zhai Tianlin and Yin Zheng will premiere December 20th with 24 episodes on iQiYi. Flipped starring Gao Han Yu and Chen Yumi as leads, has a premiere on December 24th, 2018 on Tencent with 24 episodes. 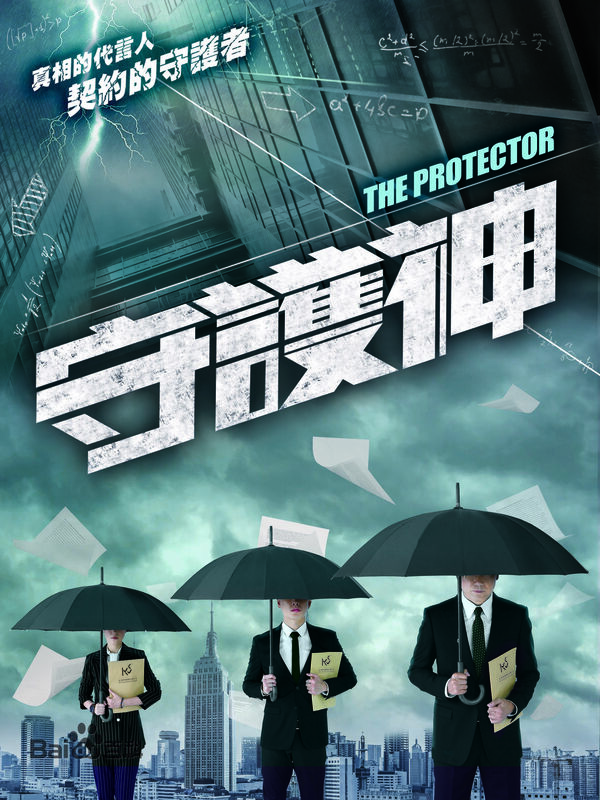 The Protector or Guardian Angel, a drama centering on investigation of insurance frauds, will star Michael Miu, Bosco Wong, Annie Liu and others and will premiere December 24th, 2018 on iQiYi with 36 episodes. 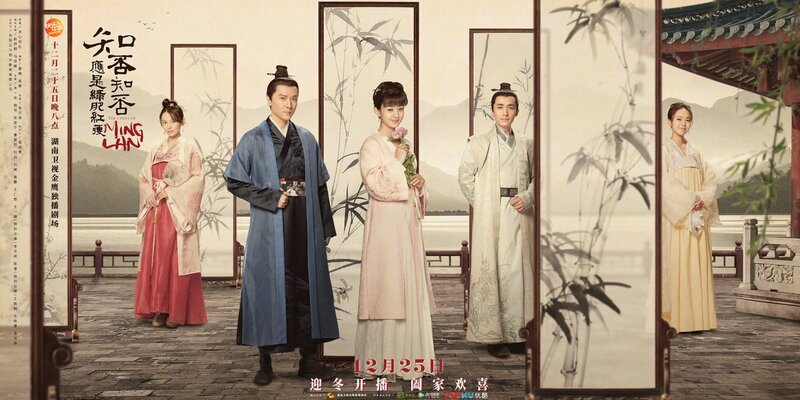 Story of Minglan with the leads of Zhao Li Ying and Feng Shao Feng has a broadcast of December 25th on Hunan TV (plus online platforms like Youku, iQiYi, etc.) with 78 episodes. 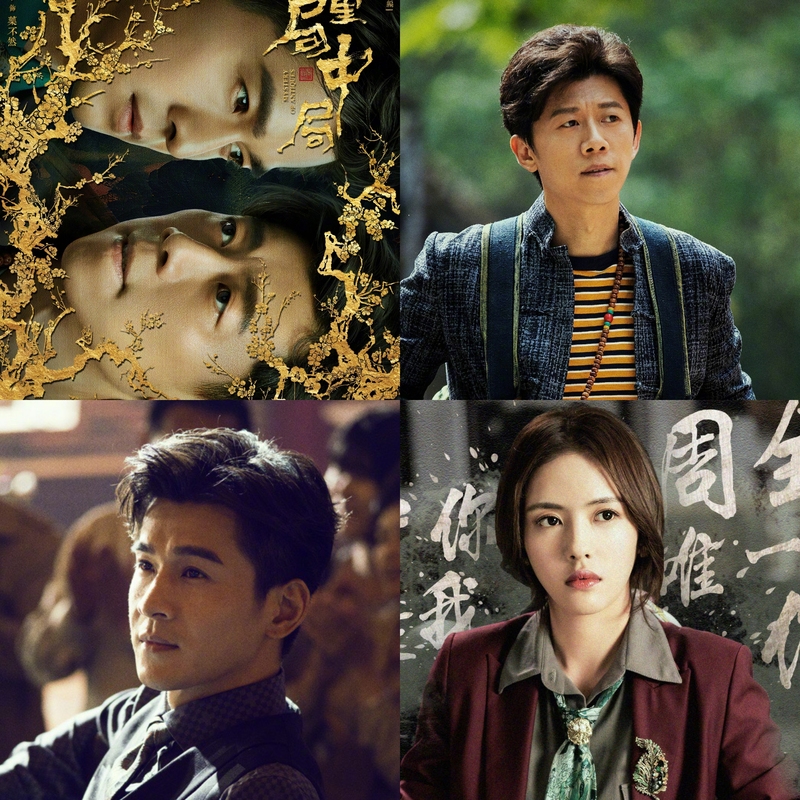 Mystery of Antiques starring Qiao Zhen Yu, Xia Yu, Cai Wen Jing, and others will be premiering December 26th on Tencent Video with 36 episodes. Dagger Mastery starring Qin Jun Jie, Guan Xiao Tong, Song Yi and others with 30 episodes and will premiere December 27th 2018 on iQiYi. The Lady in Cubicle stars Tang Yan and Ron Ng premieres December 28th with 30 episodes on Zhejiang TV. My first reaction to the bump up episodes of Ming Lan is OMG haha But I love the novels so I’ll probably go through all the episodes. I’m very unsure about watching Minglan and 70 episodes makes me even more unsure. The old Shanghai drama and Flowing River sound interesting. I love those periods of times, so many good stories. Well, just your luck since Flowing River is produced by Daylight Ent. ( a solid production company and is known for serious dramas) and directed by Kong Sheng who is well known. As for Shanghai drama, one of the directors is Guan Hu who is experienced in co-directing for “heavy” films.